It's impossible not to take into account email template size when creating a campaign. We create campaigns for our subscribers, that's why they should meet their needs. People use different email clients, they have different devices not to speak of internet speed. So, we are to follow the most optimal and already tested practices. The most optimal email template width is considered to be 600 pixels. You can claim that screen resolutions today allow more, but your emails will never be displayed on the entire screen. Display box in different email service providers varies. Besides, have you ever used horizontal scroll bars to read the email? It doesn't matter how your subscribers look forward to reading from you, they won't spend even a couple of minutes on scrolling your email. So, the optimal width is stated to be 600 pixels. the shorter your email is – the more chances that subscribers will read it up to the end. place the most important information and offers above the fold. Otherwise, a recipient won't scroll down looking for something more interesting. Quality of your images influences the email significantly, as recipients pay attention firstly to them. To have more chances for an image to be displayed, keep its size less than 1 Mb, otherwise, they will load too slowly. Use PNG format for saving, because JPG and JPEG formats usually harm the image quality. We have already mentioned that the most optimal email template width is 600 px. Why? About 10 years ago it was 800 px, but a lot of things have changed. Marketers often use 2 columns while designing an email, as they give better chances to deliver more information. So, if your email has 2 columns – 400 px each and the recipients will open the email on mobile phones, they will have to use horizontal scroll bars – is extremely uncomfortable. That's why, 600 px width is a good practice since there will be no need to scroll left and right. 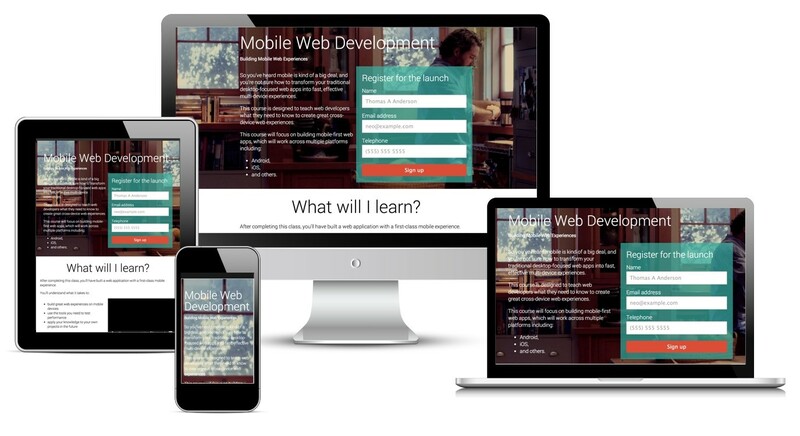 Mobile-friendly design is usually called responsive design. 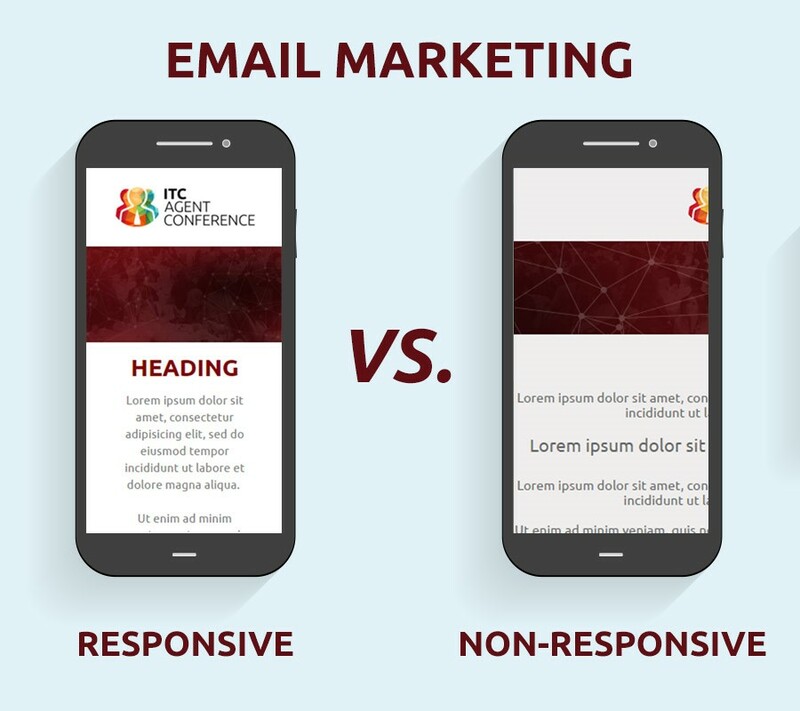 Check out the difference between responsive and non-responsive email templates. All the email templates created in SendPulse are responsive. It means that every email designed in our drag-and-drop editor and existing email templates look perfect both on desktops and on mobile devices with the smallest screen resolution. Their design is adaptive and you don't have to worry about email template size. Despite this fact, you can change email width. Creating an email campaign in SendPulse is easy and takes 3 automates steps. At the 2nd stage, choose an existing email template or create your own with a layout template editor. Then, you will see the option «Email width» on the right of your working field. You have 5 variants, the default email width is 600 pixels. This is the way to create a responsive email for free. Register in SendPulse and create a responsive email right now! Rate this article about "Email template size"